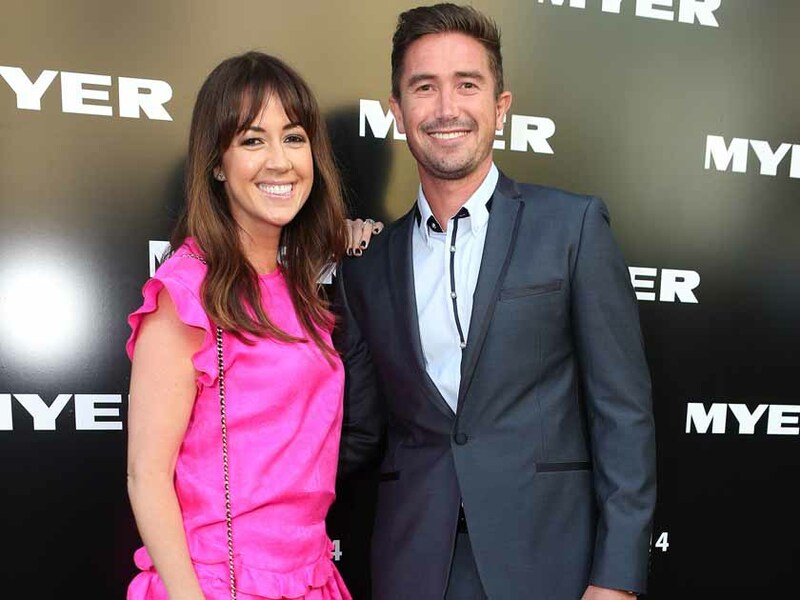 Sheree Murphy might have hung up her Emmerdale wellies, but this week we’ve seen her putting on a cooking apron instead for Celebrity Masterchef. And it turns out she’s pretty nifty around the kitchen. So is she going to wow judges Gregg Wallace and John Torode? We hope so. 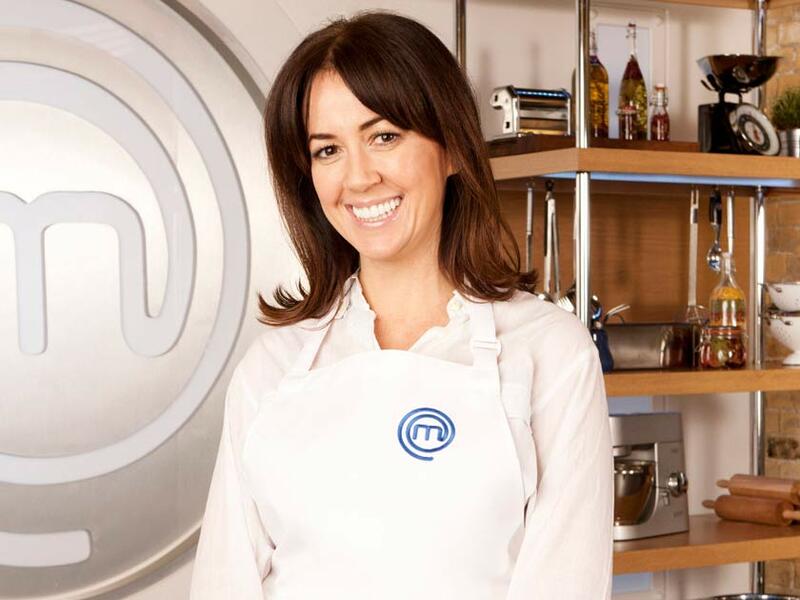 Hi Sheree, what made you decide to do Celeb MasterChef? I wasn’t sure whether to do it at first because I thought I wouldn’t be good enough and it would be too hard, but I’m so glad I did. Are you a good cook, then? I know all the basics – lasagne, a good roast – but my menu at home is quite repetitive as my kids are pretty fussy. Who else is in your heat? Chesney Hawkes, Sarah Harding, Patricia Potter and Yvette Fielding. Chesney was so lovely. We kept singing The One And Only to him! Sarah’s joining Corrie soon – did she ask you for any soap tips? She couldn’t say much at the time, but when it was announced I messaged her to say: ‘Oh my God, so exciting.’ She asked what it’s like and I said it’s pretty hectic and filming’s quite full on. But it sounded like she was up to the challenge and was really excited. Are you mates with other WAGs? I know Coleen Rooney – she’s lovely – but the only WAG I hang out with is Alex Gerrard. People think all we do is sit around sipping champagne, but the reality is you’re picking up the kids from school, making tea and doing homework. We’re all pretty down to earth and normal!